JUST PRINT FRONT AND BACK AND GO! 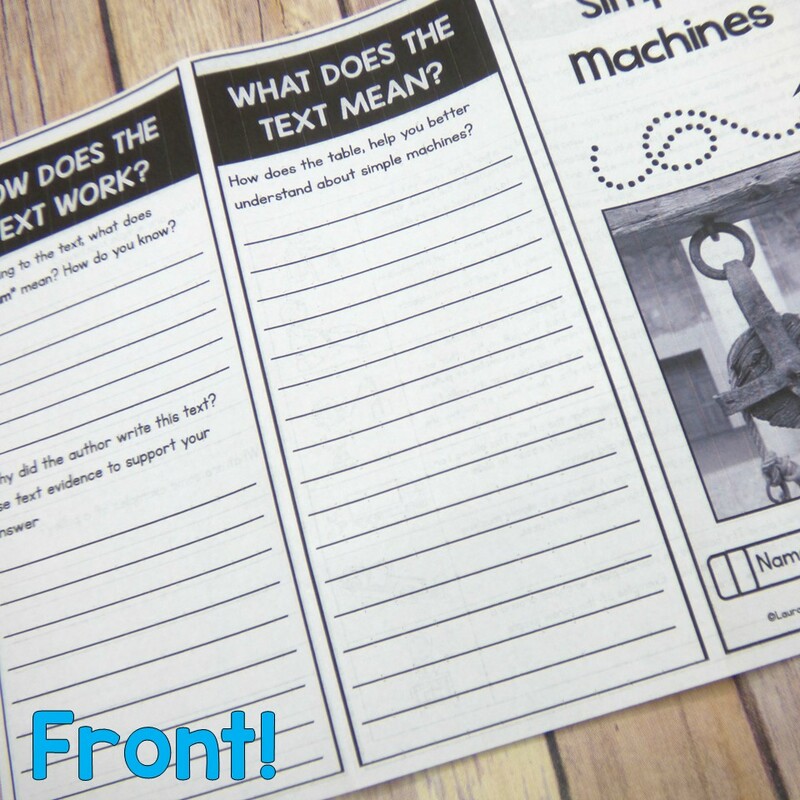 This 35 page force and motion close reading set is loaded with relevant content, written comprehension questions, and so much more! In this resource you will find 10 selections to build your students’ strategy development within the whole gradual release of responsibility model… while tackling relevant science content! 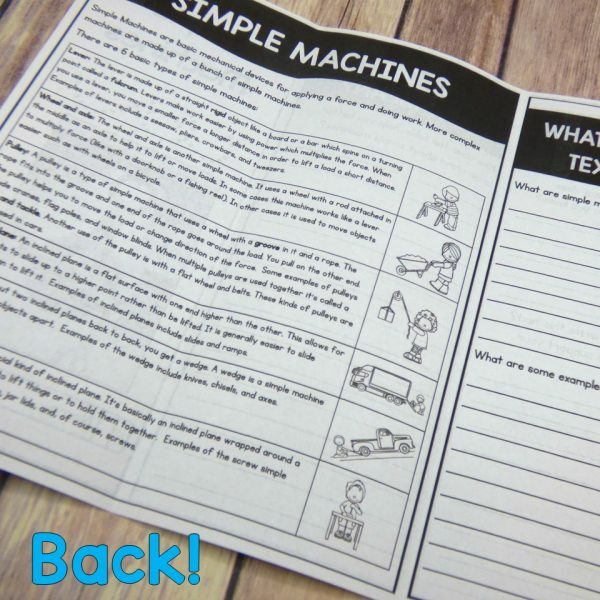 *Generic text dependent questions speech bubbles. Three Phases; What does the text say, How does the text work, What does the test mean. CLOSE READING IS DEVELOPED AFTER INTENTIONAL AND MEANINGFUL CONVERSATIONS! • Sir Isaac Newton close reading passage–> close read brochure with text dependent questions following the three phases of close reading. • The three laws of motion of a chicken close reading passage –> close read brochure with text dependent questions following the three phases of close reading. • All about force close reading passage –> close read brochure with text dependent questions following the three phases of close reading. • Gravity close reading passage –> close read brochure with text dependent questions following the three phases of close reading. • Simple machines close reading passage–> close read brochure with text dependent questions following the three phases of close reading. • Inclined plane close reading passage–> close read brochure with text dependent questions following the three phases of close reading. • The wedge close reading passage –> close read brochure with text dependent questions following the three phases of close reading. • Screw close reading passage –> close read brochure with text dependent questions following the three phases of close reading. • Lever close reading passage –> close read brochure with text dependent questions following the three phases of close reading. • Wheel and Axle close reading passage –> close read brochure with text dependent questions following the three phases of close reading. The comprehension activities in this pack are intended for students on grade level for 2nd grade, and to provide support in 3rd grade. They can be done in whole group (modeling, shared readings-writings projecting activities on SmartBoard), small strategy groups, collaboratively during literacy centers to provide practice and build reading strength! **REMEMBER** When conducting close reading in the primary grades, the text complexity is substantially higher than the guided reading level of your students. Close reading is intended to gain reading strength, deeper understanding, and strategic knowledge! Thank you so much for considering my product and make sure to download the preview to get a sample FREEBIE of this product! © 2018, Where the Magic Happens. 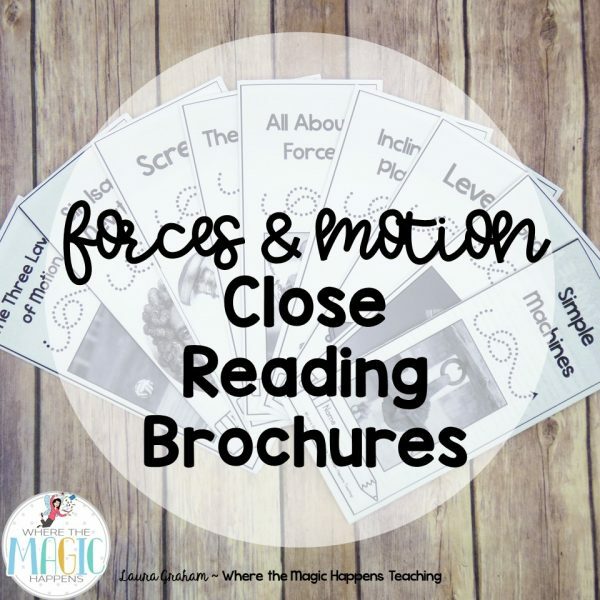 Force and Motion Close Reading Passages- for single classroom use, please purchase multiple licenses (at a discount price) at check-out for whole-grade or school-wide use. 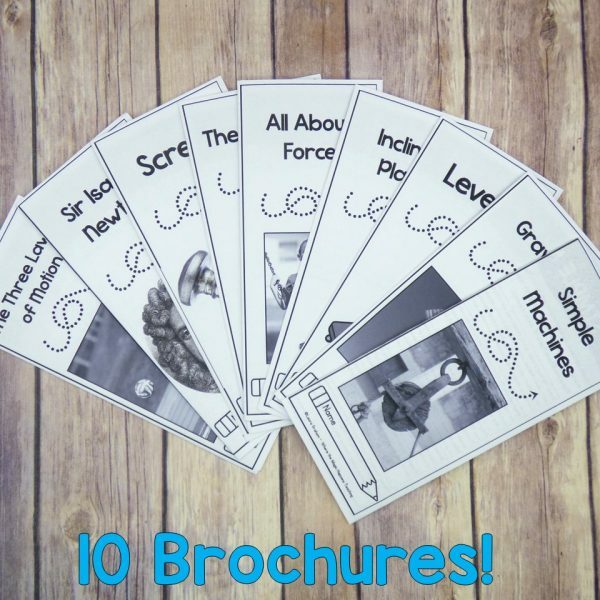 My close reading packs are designed with a clear strategy in mind, great content, aligned to the CCS, and will provide your students with written comprehension practice as well! !